Are you uncertain how long your retirement savings will last? If so, use this calculator to get an estimate based upon your cumulative savings at retirement, the ammount your investments earn in retirement after income taxes, the annual amount you desire to spend & an anticipated rate of interest throughout your retirement. Many seniors who find they didn't have enough saved for retirement are going into consulting or are working part time to help cover living costs & obtain employer-sponsored health insurance. 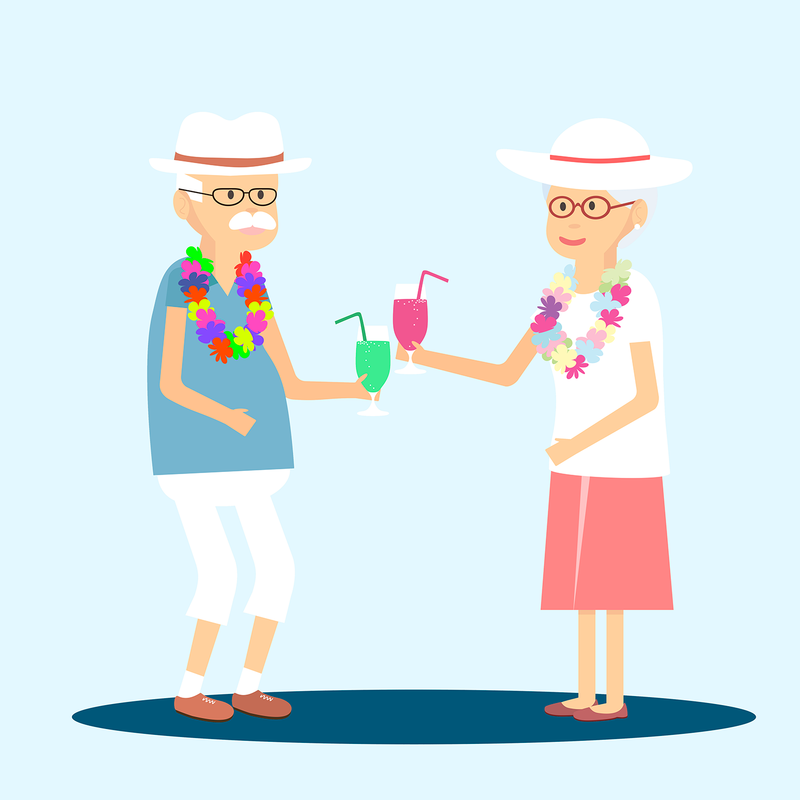 Another option many seniors consider is a reverse mortgage, which allows them to tap the built up equity in their home tax-free while enabling them to remain living in the home.